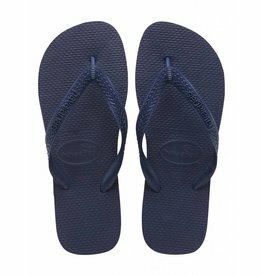 Cat lovers can agree that the Slim Pets flip flop is as stylish as it is comfortable. 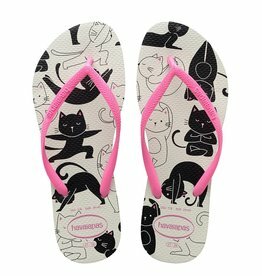 Featuring adorable cats doing yoga printed on the signature textured sole. 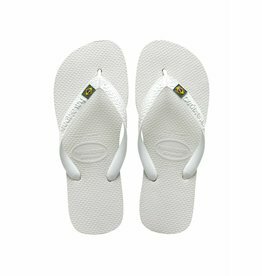 A tonal Havaianas logo on slim straps completes this playful look. 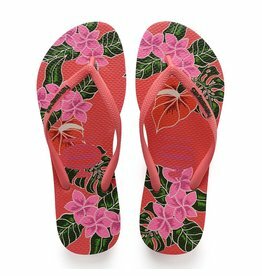 The Slim Floral flip-flops feature prints of flowers on the Havaianas footbed that come in eye-catching colors. 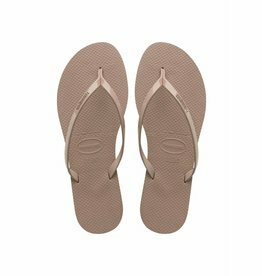 A tonal Havaianas logo makes the slim model even more delicate and feminine. 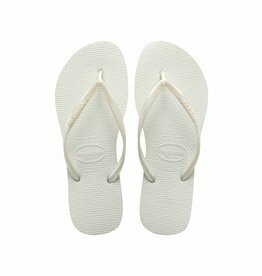 The Kids Slim features a slim sole and a tonal Havaianas logo on slim straps. 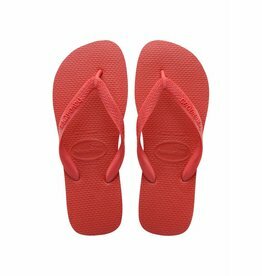 Choose from an array of sunset-inspired colors. 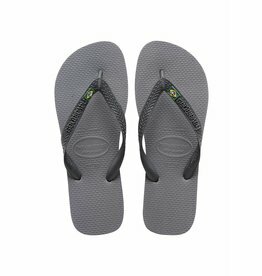 The signature textured footbed adds comfort. 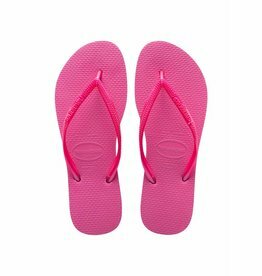 The Top comes in a rainbow of colors for a variety of fun, fresh looks. 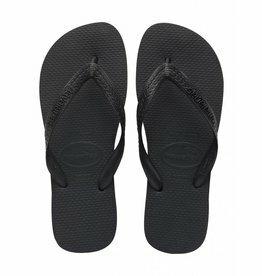 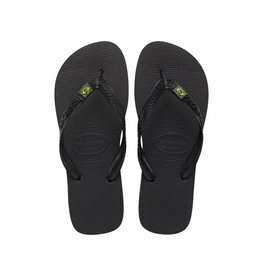 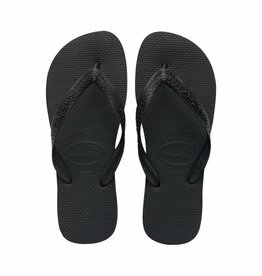 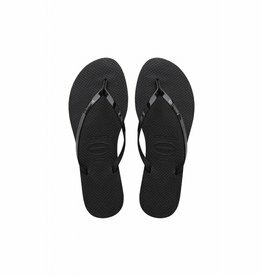 A tonal Havaianas logo on a matte strap and the signature textured footbed provide style and comfort. 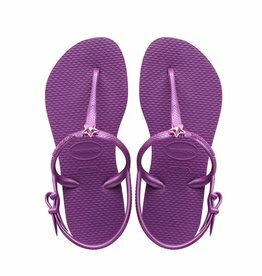 The Kids Freedom sandal features a stylish T-strap and a backstrap for a comfortable, secure fit. 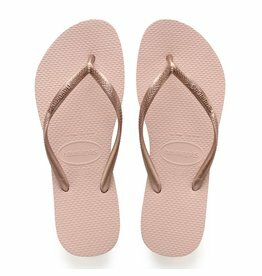 A metallic star embellishment on the straps adds sparkle. 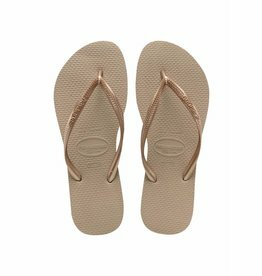 The signature textured footbed keeps feet comfy.